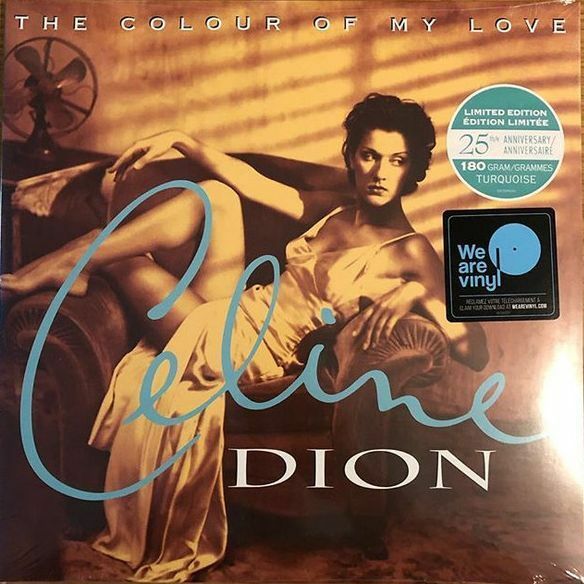 2019 EU reissue on 180g 2LP = 25th Anniversary Limited Edition, Turquoise = The Colour of My Love is Celine Dion's 3rd English language record. produced by David Foster, Ric Wake, Guy Roche, Walter Afanasieff and Christopher Neil. 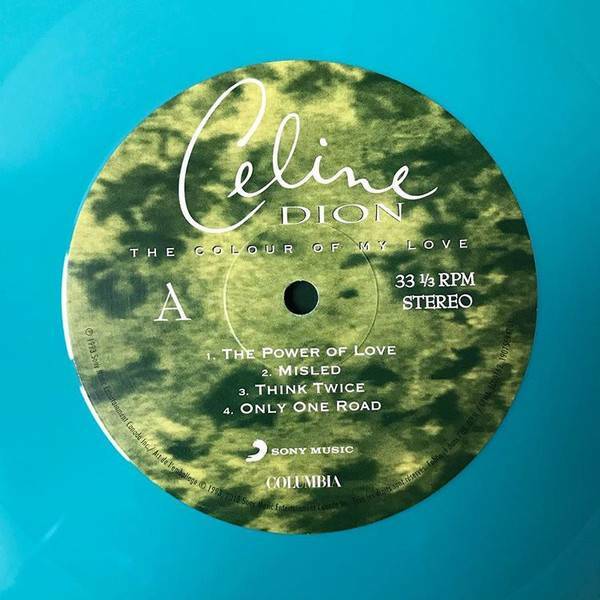 It featured four tracks written by Diane Warren and spawned the hits; “When I Fall In Love” from the film Sleepless in Seattle, Celine’s version of “The Power of Love” and “Think Twice”. 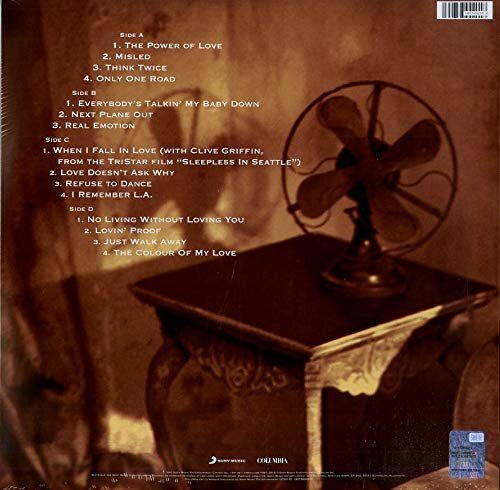 The Colour of My Love, is one of the top- selling album so fall time with world-wide sales in excess of 20 million copies. It reached the coveted #1 album chart position in Australia, Belgium, Canada, Denmark, Ireland, Norway, Scotland and the UK. 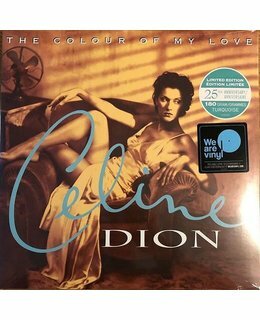 In commemoration of the 25th Anniversary of this iconic Celine Dion release, Sony Music is releasing a limited edition turquoise colour d vinyl version. The first time on LP since the original release in 1993.